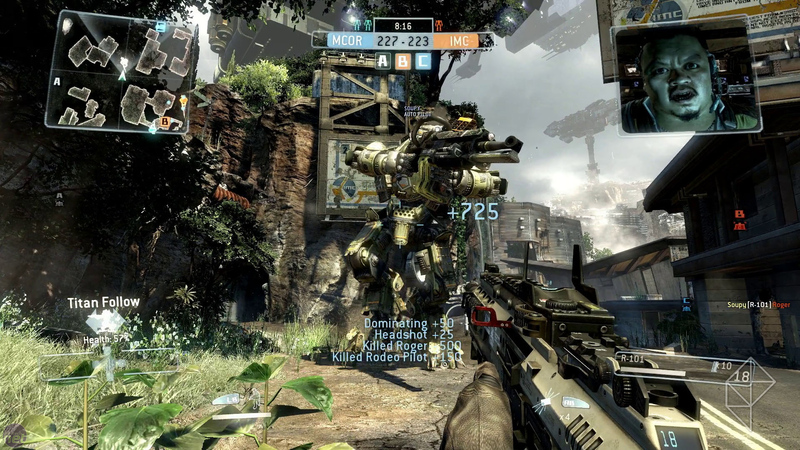 Speaking to Gamespot, Respawn co-founder Vince Zampella confirmed the studio’s first title Titanfall will carry a season pass for its paid DLC. Titanfall will feature free DLC in addition to the paid content, although no mention of the price or what that content could be on either side. This should also carry over to the Xbox 360 version which follows two weeks after Xbox One editions. Zampella focuses on other topics, from the beta results to single player as well over the course of a 16-minute interview. Fans who are ready for the title will find some of their questions answered before the anticipated launch.